1. 4 anti-slip foot pads on the bottom. 2. Portable food refrigeration and goods stored. 3. Flip top cover, convenient to put in or take out stuffs. 4. Light weight and come with a strap, can be carried on the shoulder. 5. Efficient cooling: 10-20℃ lower than ambient temperature without ice. 6. 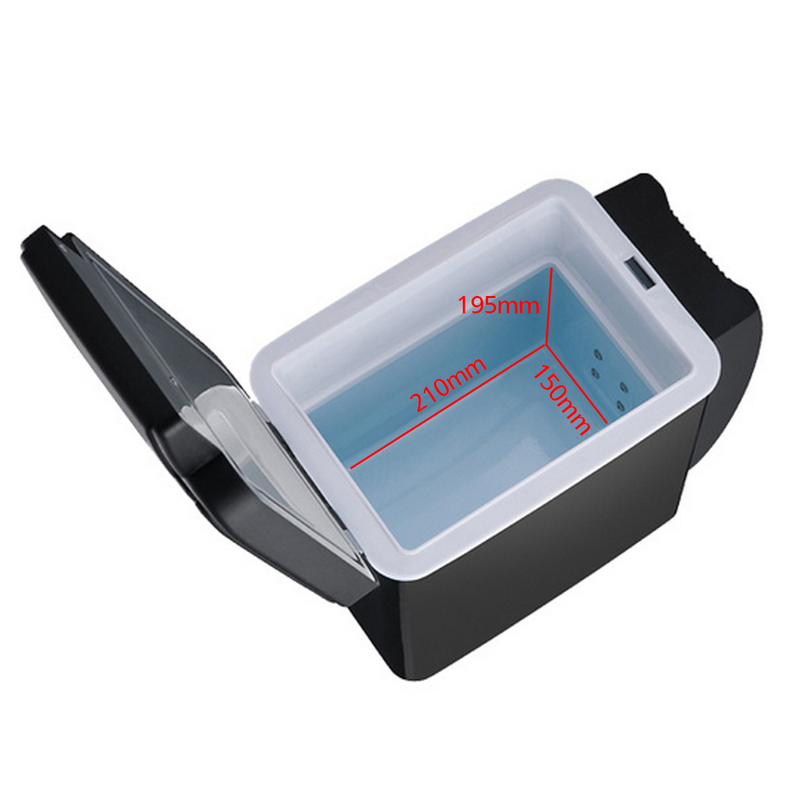 Heating capable: For reheating your sandwich or other food up to 65℃. 7. This car refrigerator is adopt with semiconductor, not compressor and refrigerant. 8. Semiconductor refrigeration system, non-pollution, long life, low noise and consumption. 9. 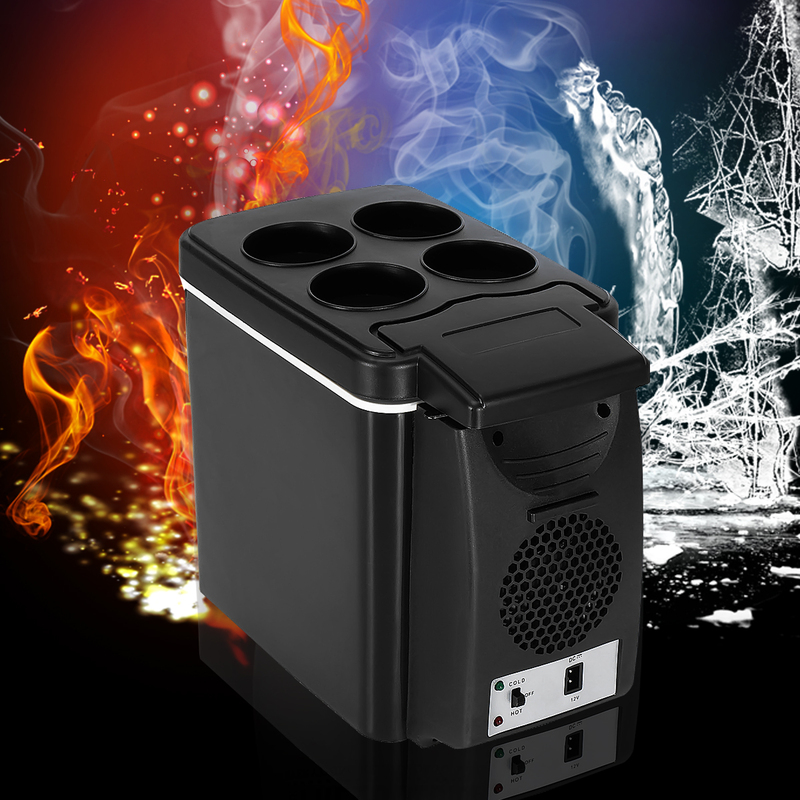 This Personal Fridge operates on your vehicle&apos;s 12V DC power through cigarette lighter socket.